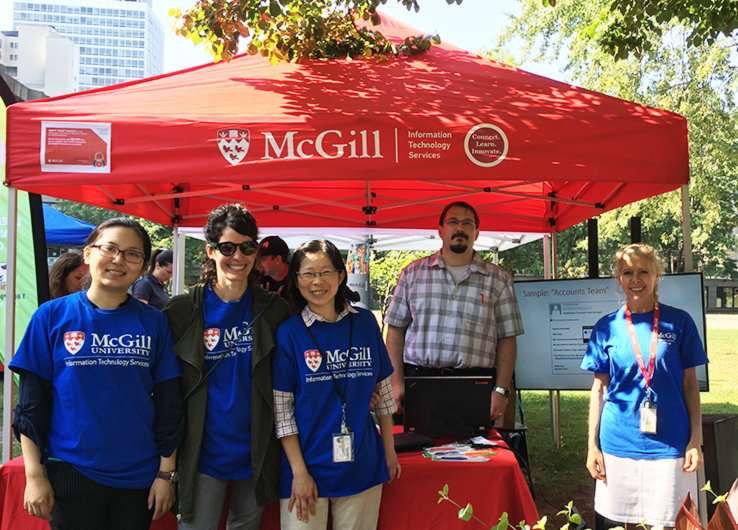 We'll be at Discover McGill Day and on campus during the next two weeks. We would be happy to answer your questions and guide you to the IT resources you'll need. Contact the IT Service Desk for help: 514-398-3398.